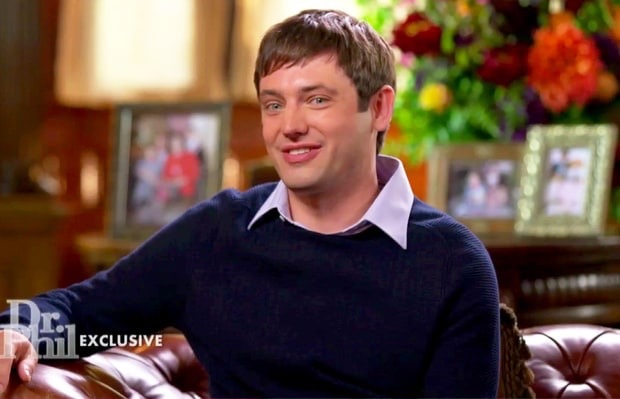 The older brother of 90’s child beauty queen JonBenet Ramsey, spoke to Dr. Phil exclusively for the 20th year of his sister’s unsolved death. Let me just say this, something is definitely off with this kid. Burke Ramsey held a devilish grin the entire interview and seemed very unbothered, even at times somewhat jovial while discussing the dreadful details of his little sister’s 1996 murder. (Side Note:) I know some people claim to have a nervous grin, but this guy seems a bit too smiley. 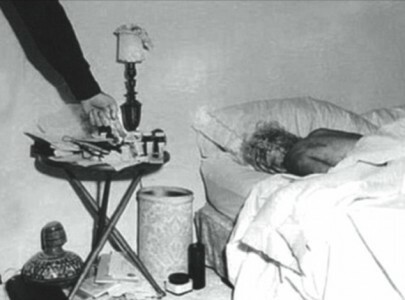 Throughout the years, Burke was considered a suspect, (along with their parents who claimed to have found a ransom letter at the time of JonBenet’s alleged kidnapping.) 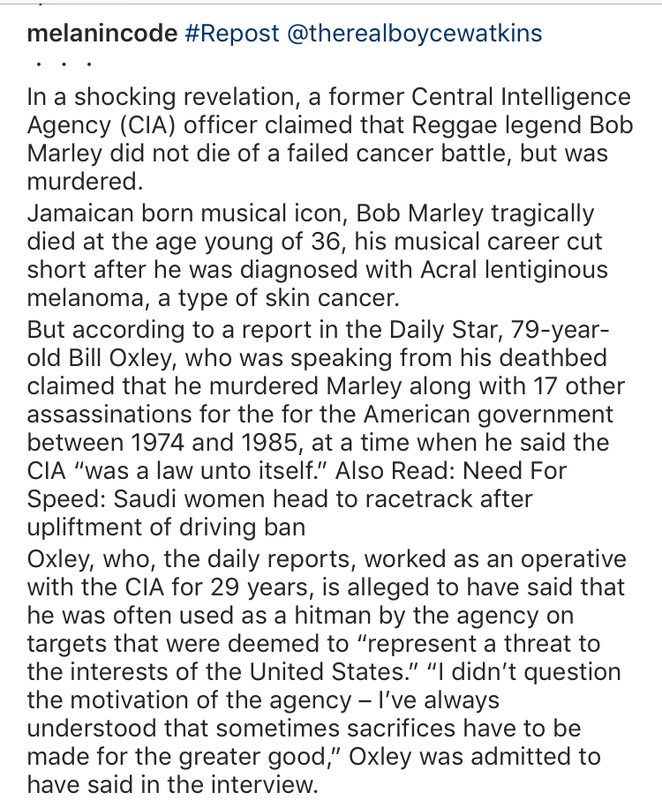 The cops just might need to revisit this case based on this interview. It’s just weird. But then again I’ve always thought it was something ackwardly strange about the whole Benet family. The whole story is strange. Just strange. If there were ever any doubts, this sit down with Burke Ramsey has undoubtedly cemented any lingering suspicions. The second part of the interview will air on September, 14. Check your local tv listings for times. Take the poll. Join the discussion. It’s hard to believe it’s been 15 years since the 911 terror attacks were launched on New York City. I can still remember the moment it happened so vividly. Where were you when the attacks happened? Join the discussion. 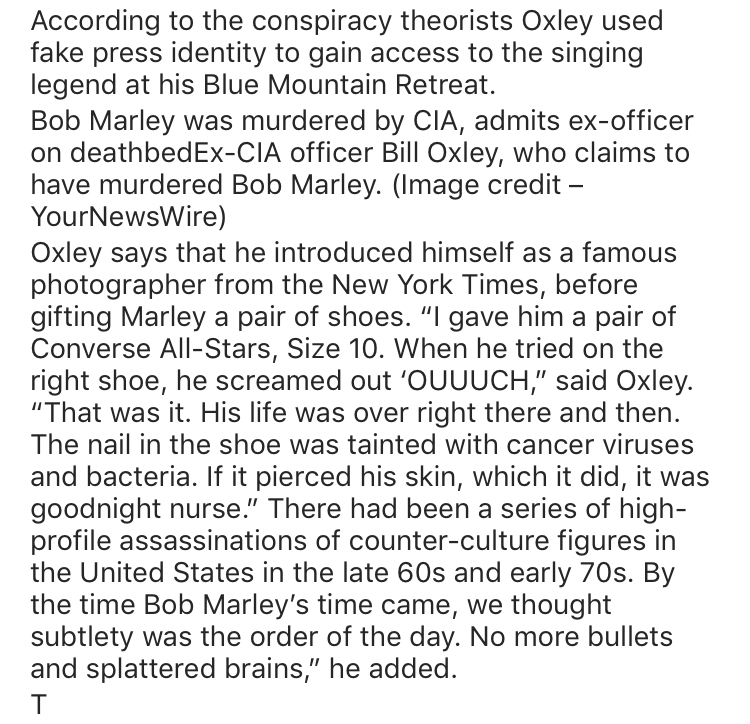 Conspiracy Theories, Did You Know, Elsewhere In The World, For Your Information, What the Hell??? Now this is pretty creepy stuff! 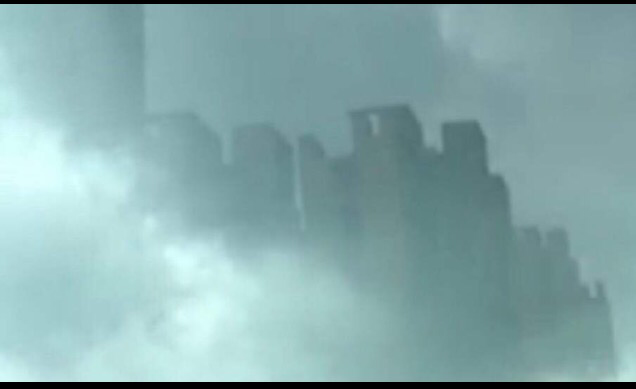 The ‘floating city’ video allegedly captured in China has become an online phenomenon and the basis of countless new conspiracy theories. Some Youtubers are questioning the validity of the story (and picture) because there seems to be only one video circulating in the news. Many believe that if the ‘floating city’ were in fact a real occurance, there would be hundreds of pictures & videos throughout the Internet from perplexed onlookers– especially in today’s picture obsessed ‘Instagram’ society. I kind of agree, but the video is quite mind boggling. — and so are some of the theories surrounding it. The fact that there is only one piece of media does kind of seem suspicious. It’s kind of hard to believe that only one person had their camera ready –especially since most of us keep our phones either glued to our hands or very close by. There is no way everybody and their mother wouldn’t have recorded this. Check out this video on YOUTUBE and peep the comments. What do YOU think this floating city is?? ?